1. Change out the Locks – The first thing you should do after leaving the closing table at the Title Company and receiving the keys is to change the locks of your new home. You do not know who all has had keys to the home in the past and you want to ensure that you are the sole person with access to your home. 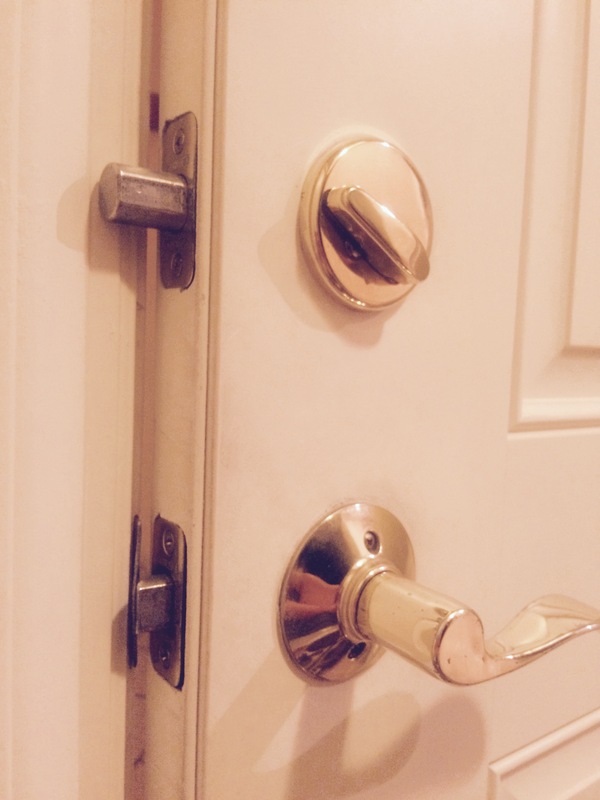 It is very inexpensive to change out the locks yourself or call a locksmith. 2. Have your A/C Ducts Cleaned Out – Next, you should hire a duct cleaning service to clean out the ducts of your home. It costs about $400 and will drastically improve the air quality in your new home. 3. Clean the Carpets – Prior to moving in your furniture and personal belongings, you should steam clean the carpeted areas within your new home. You have two options to have this work done. It costs about $50 per day to rent a steam cleaner and do the work yourself or you can hire a professional carpet cleaner for about $50 per room. 4. Pest Control – Ask a local pest control company to come out and treat the home for unwanted guests including roaches, ants, and spiders. Depending on your location you might also want the home treated for mice and termites. 5. Familiarize Yourself with the Location of the Main Water Valve and the Circuit Breaker Box – Make sure to test and ensure all of the switches in the breaker box are labeled appropriately. It is important to know which switches control the different areas of your new house. Also, it is good to know where the main water valve shut off is. You always want to be prepared with that knowledge in case of a plumbing emergency situation.